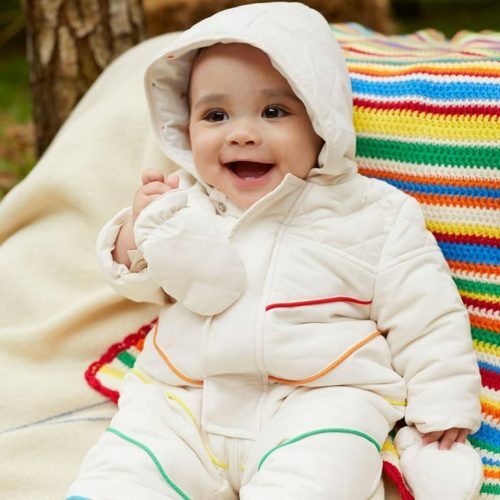 Early Black Friday – Mothercare Up To 60% Off! Black Friday is the perfect occasion for parents to save money too! And although Mothercare is a UK online shop, they also join in on Black Friday Sales! All clothing, shoes, and accessories are 25% off and toys are even 60% off! A set of three pajama suits costs only £9.00 (about US$11.50), each is less than US$4!